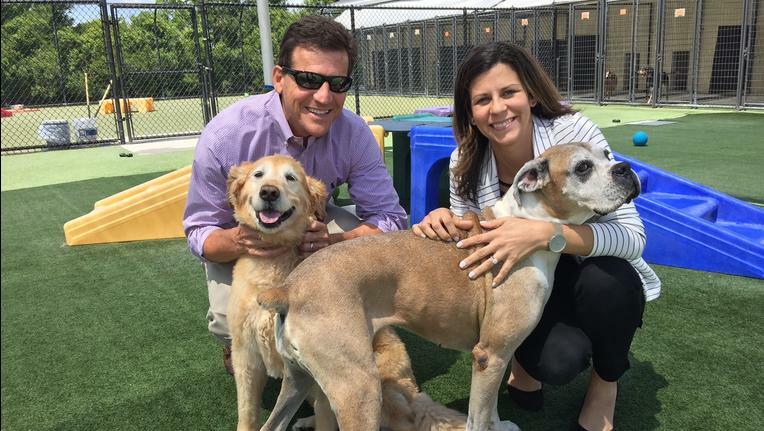 Anyone looking for a pet can probably find the perfect furry family addition at one of the three free pet adoption events in Jacksonville this weekend. A hard freeze warning is in effect from 6 p.m. Wednesday until 11 a.m. Thursday for most of Northeast Florida and Southeast Georgia after hours of near-freezing rain on Wednesday. Wind chills Thursday morning are forecast to be in the teens as far south as Ocala. Jacksonville Humane Society Executive Director Denise Deisler says that means pets need to be taken inside for their safety. Kim Stordahl grew up all over the United States, thanks to her father’s management career. 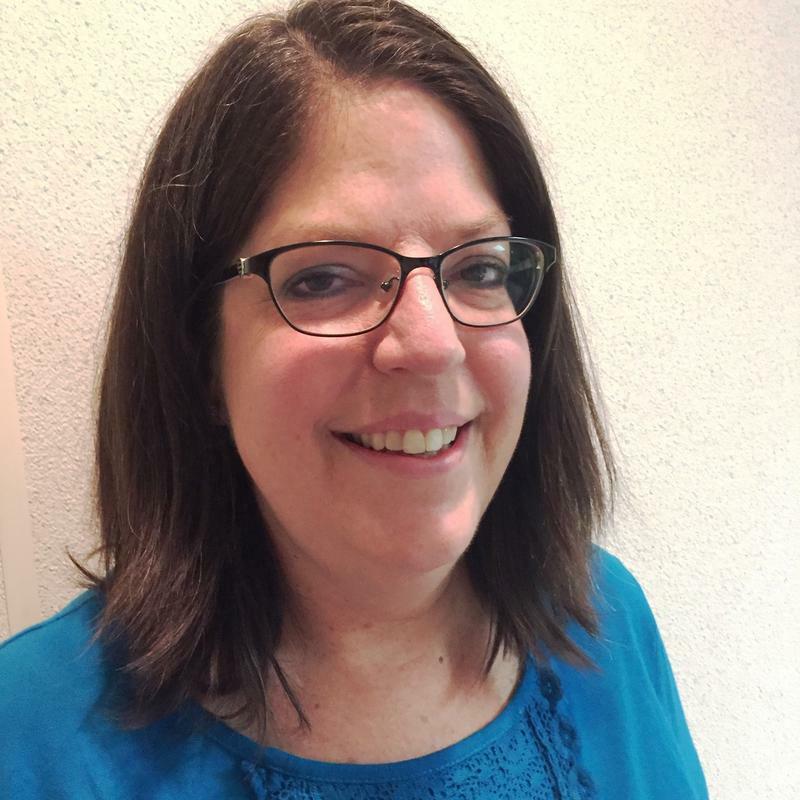 Following in her father's footsteps, Stordahl went into management, moving with her husband to Jacksonville. That’s when she decided she wanted to do something different. A highly publicized animal-hoarding case in Palatka is having some positive effects for other homeless animals in the area. 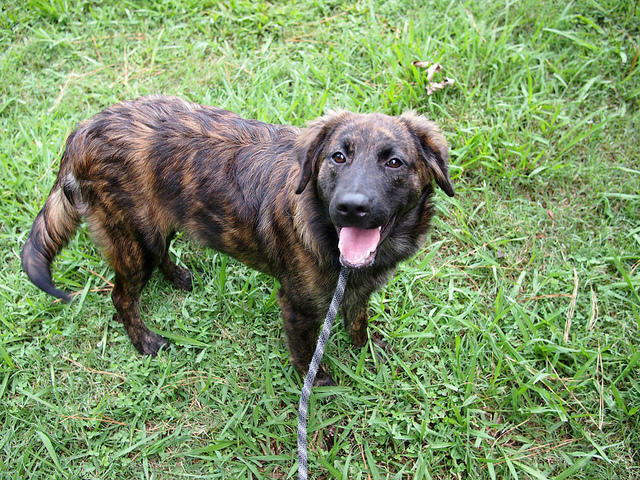 Last month, Putnam County Animal Control seized around 80 animals at once, including 54 dogs and more than a dozen cats. First Coast No More Homeless Pets spokeswoman Nicole Brose says help has poured in from across the county. There’s a new army in town, and after a boot camp this weekend, they’ll be trained and ready. Their mission? Taking care of Jacksonville’s foster pets. Pop Tart is one month old. She’s one of hundreds of kittens who arrive here at Riverside’s Animal Care and Protective Services every spring. It’s the time of year when the shelters are flooded with kittens that need foster care outside of a shelter environment. Last year more than 6,000 kittens showed up here alone. 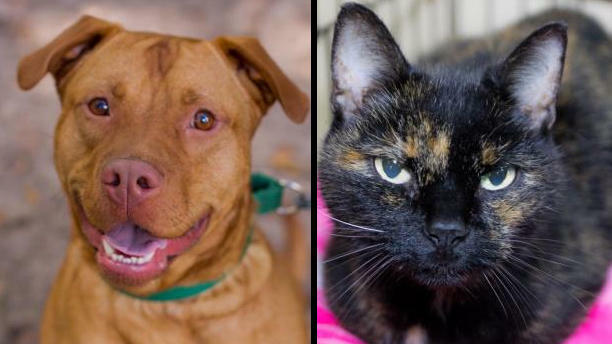 Thousands of homeless pets will get the opportunity to connect with caring families at the Jacksonville Fairgrounds Oct. 4-6 in a mega-adoption event sponsored by Jacksonville Animal Care and Protective Services. 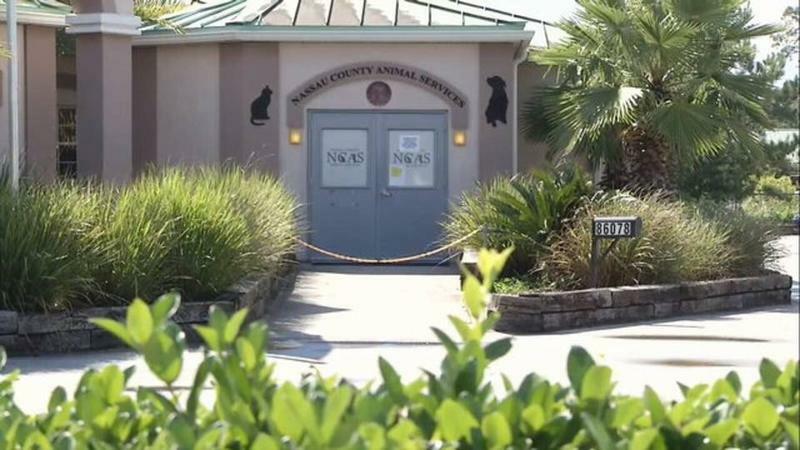 ACPS manager Nikki Harris said shelter groups have worked very hard to make Jacksonville a "no-kill" city, where loving homes are found for sick and homeless pets instead of euthanasia. The three-day event will feature thousands of cats and dogs that are ready for adoption.